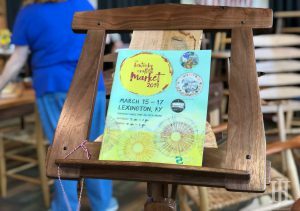 Along with the festivities of St. Patrick’s Day in downtown Lexington, the Kentucky Crafted Market was taking place. Where was it held? 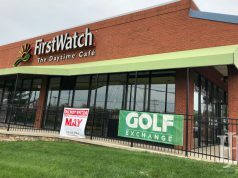 Who was there? What exactly is the Kentucky Crafted Market? 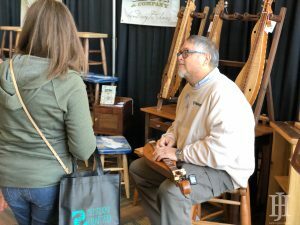 The Alltech Arena was filled with many local and non-local artists with booths set up for the Kentucky Crafted Market. There were lines out the door to get in and see what the artists had in store for patrons. There were vendors all around the arena and also in the large conference room. Many booths throughout that housed baskets, woodworkers, clothes, paintings, and more that were all handmade. 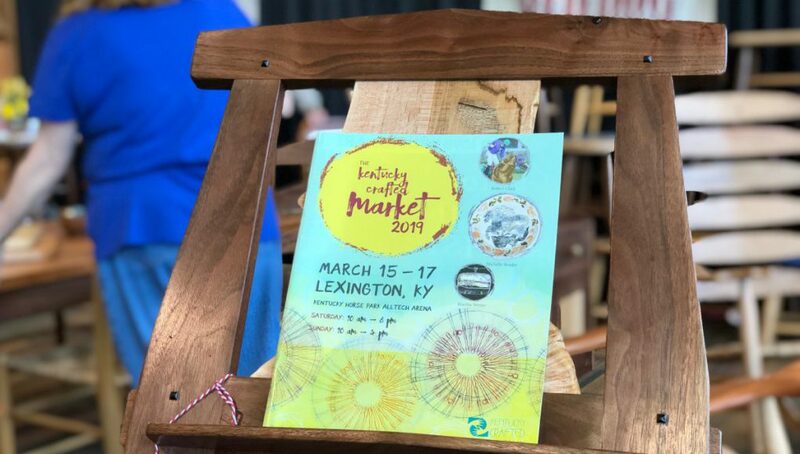 Vendors were not just from Kentucky, but from Alabama, Tennessee, or Ohio to name a few. It was a fun atmosphere to experience because you could feel the pride the artists have through them showcasing their craft and passion. Local artistry is a fun thing to participate in and support.